Essential oils that are 100% pure, therapeutic grade. Please call us at 1-800-405-5545 if you don’t find what you’re looking for on our website. We can help! 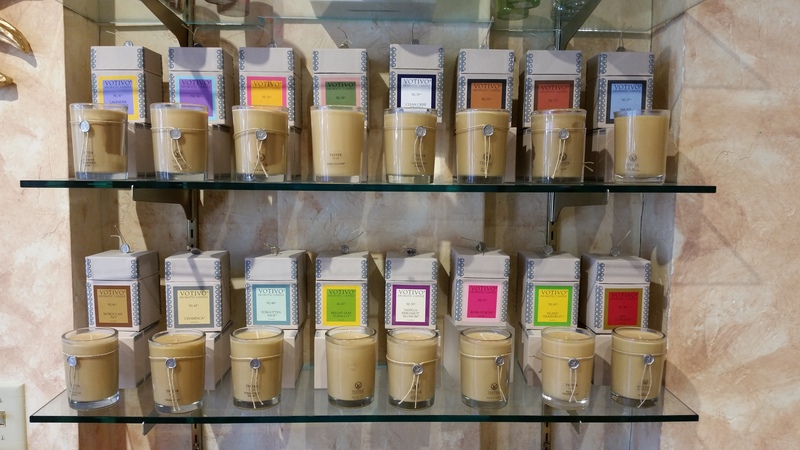 Infuse your life with a custom-scented product from our exclusive Garden of Eden bath and body line. 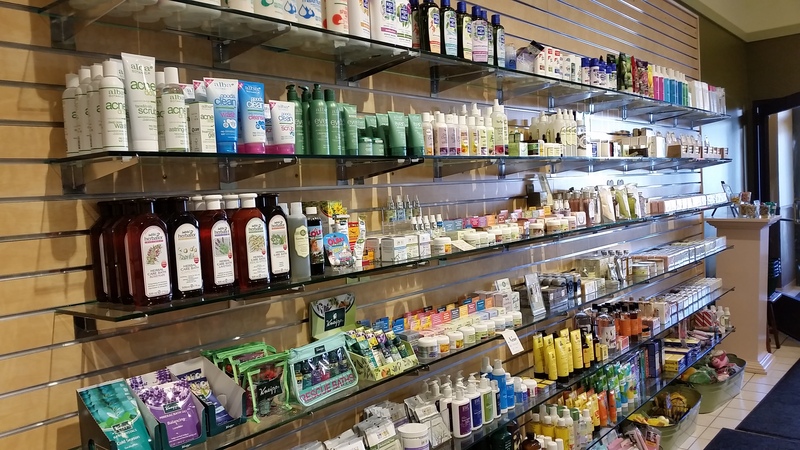 From the simply natural to the decidedly luxurious, Garden of Eden specializes in products to soothe and smooth your mind, body and soul. 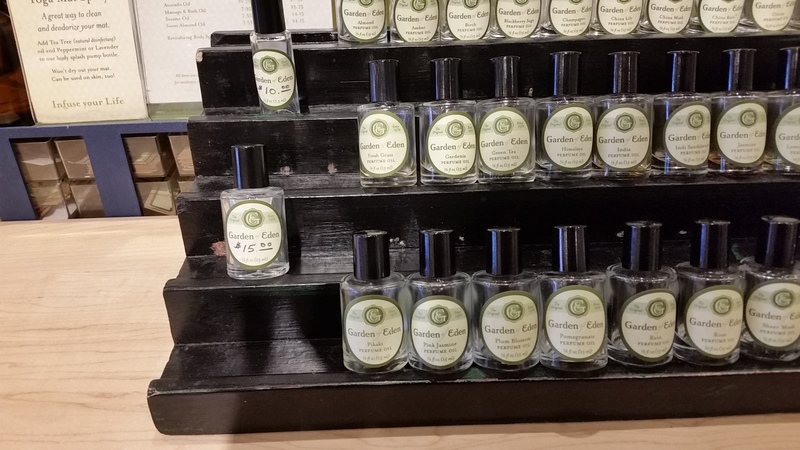 Try our very own Garden of Eden line of products — we carry over 50 fragrances that give you an affordable luxury at an outstanding value.